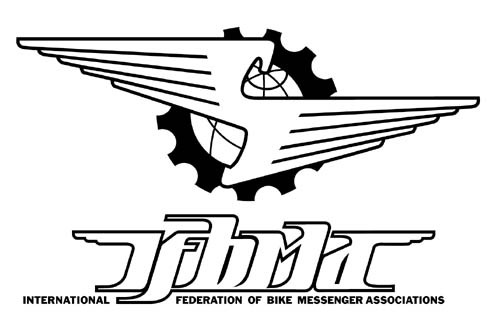 Austin has been named the host city for the 2011 North American Cycle Courier Championships (NACCC) and we need your help putting on this world class event. 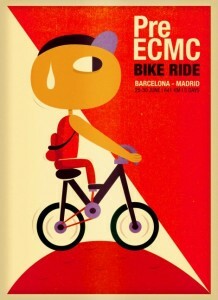 Each year the bike messengers of the host city are responsible for organizing and funding NACCC. 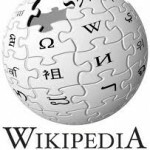 Sponsorships are needed to offset costs associated with city street closures, traffic enforcement and event promotion. 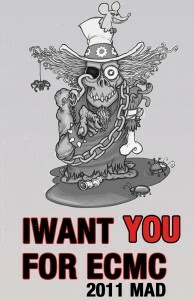 Krauts and Unicorns, an official pre-event for CMWC 2011, will take place in Berlin between 22nd and 24th of July, 2011. There will be a group cycling to Warsaw with a possible stopover in Gorzow Wielkopolski – the home of Elpolacoloco. 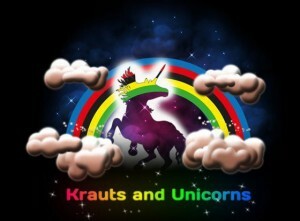 For more info visit the Krauts and Unicorns’ profile on Facebook. 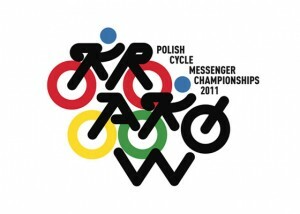 Polish Cycling Messenger Championships 2011 will be held in Krakow between 5th to 7th of August. An opportunity to win another champion title as well as a chance to visit the previous capital of Poland.